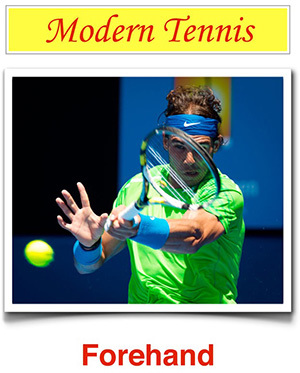 4tennis - What Does Racket Head Speed Mean for the Serve? As a tennis professional I’m always hearing people using general terms and phrases describing very specific actions. For example you’ve probably read or heard the term “racket head speed”. This is just the common, quick reference to very detailed and intricate action.